TBILISI, GEORGIA – September 10, 2015: TBILISI – capital of Georgia. 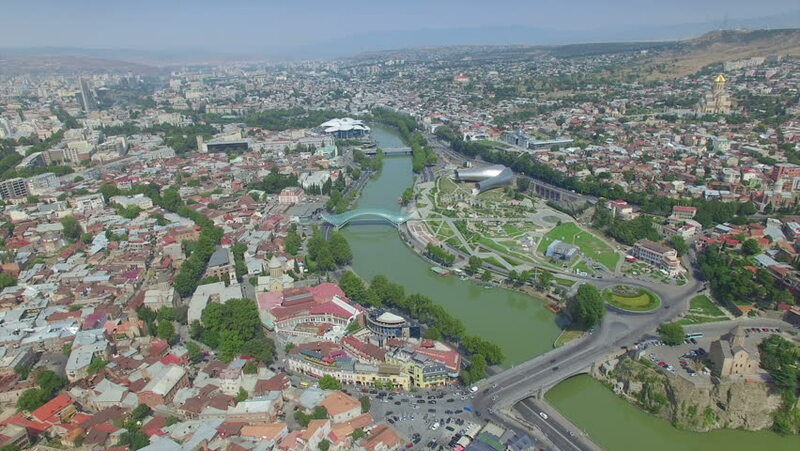 Aerial view of center of Tbilisi, bridge of peace over river Kura. Camera flies on drone above city. hd00:23Aerial view of the Uzhhorod Castle, Ukraine. 4k00:15Overview of the large Vidhana Soudha, seat of the state legislature of Karnataka province in India. The construction site in front of the building is a station for the new Bangalore Metro. 4k00:37A wide view of the coast of San Diego. Tennis court.